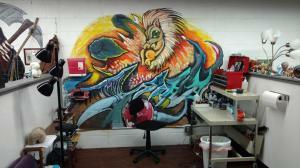 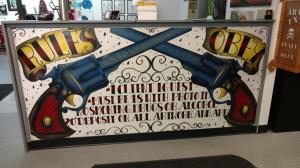 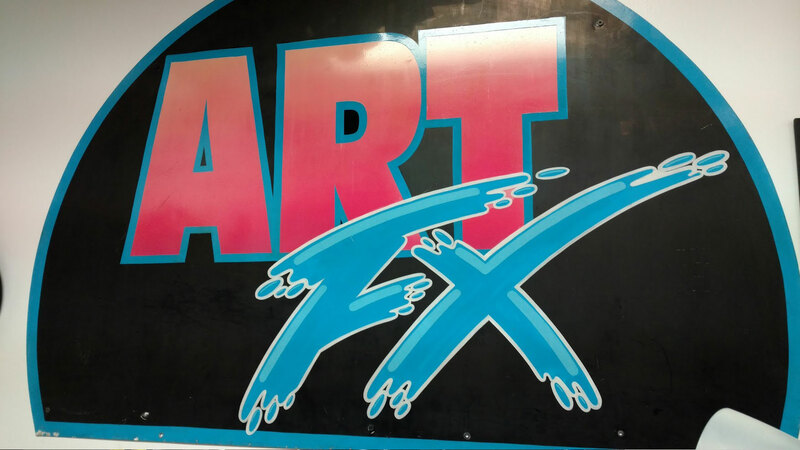 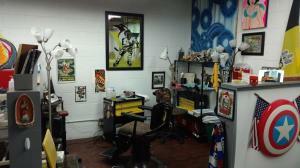 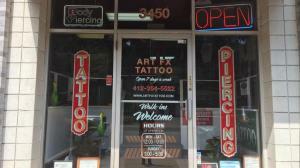 Welcome to Art FX Tattoo! 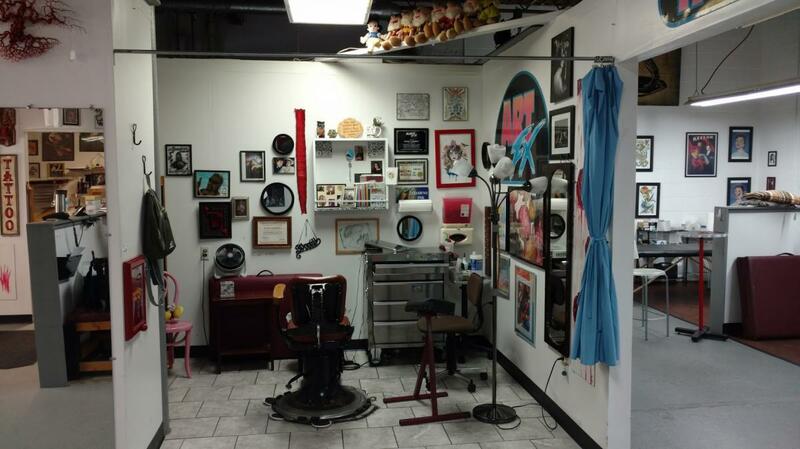 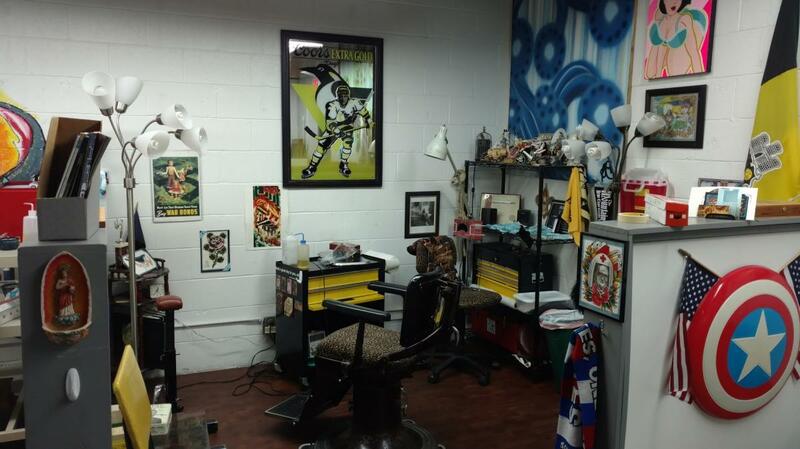 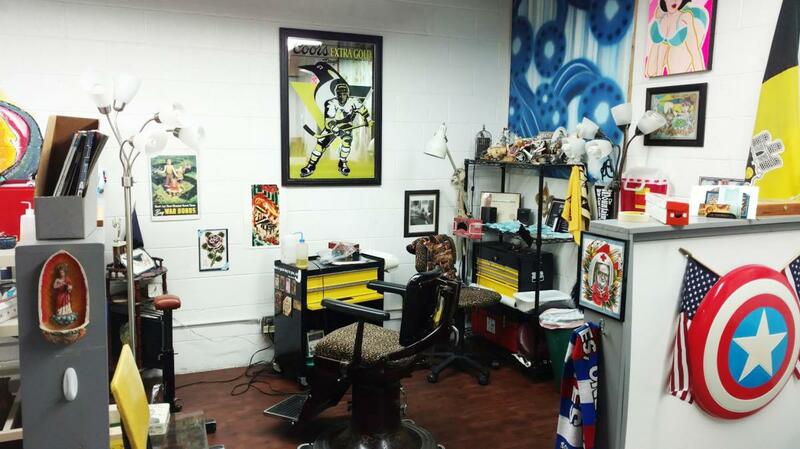 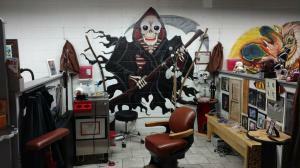 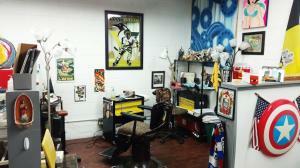 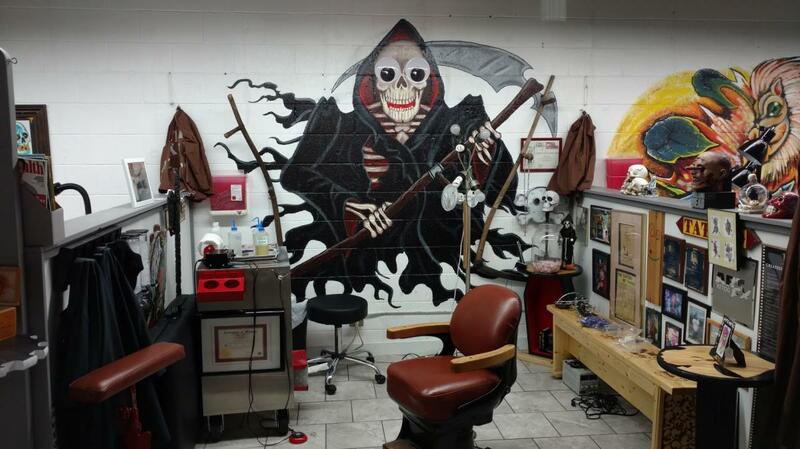 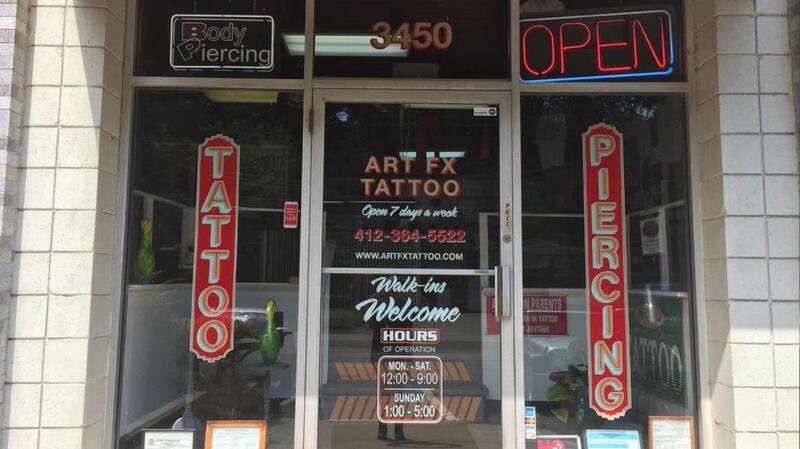 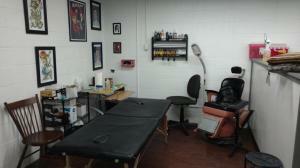 ArtFX Tattoo has been serving the skin art needs of the Pittsburgh area for over 22 years. 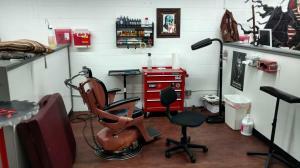 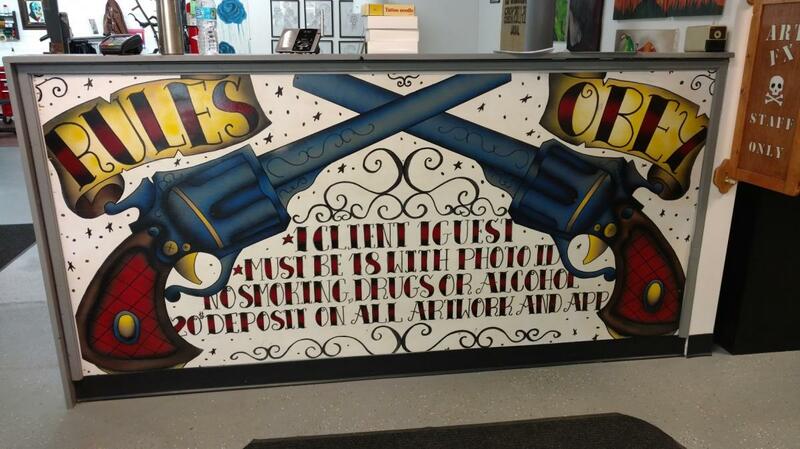 We pride ourselves on maintaining a safe environment – using new and sterile equipment for every tattoo. 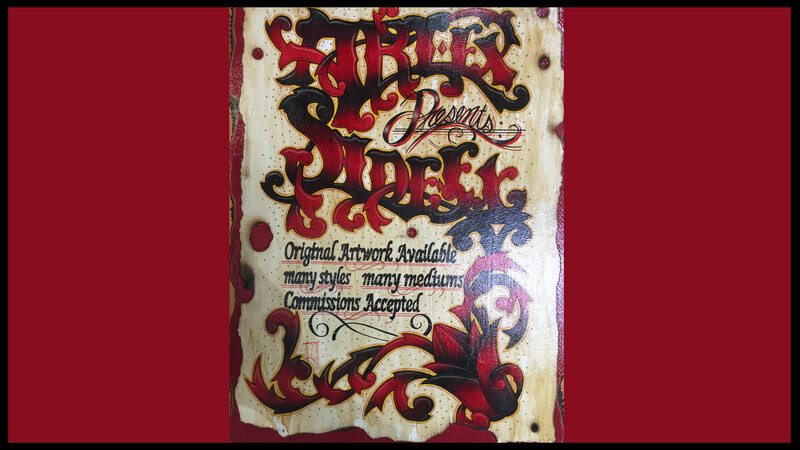 We can meet your tattoo needs with six talented artists in working tattoo stations – combine our experience and the total reaches over 50 years. 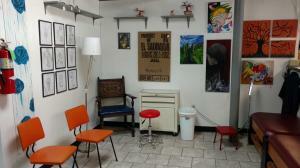 We have a gallery of artwork for sale in the shop and are happy to feature and sell others artwork – come check it out!